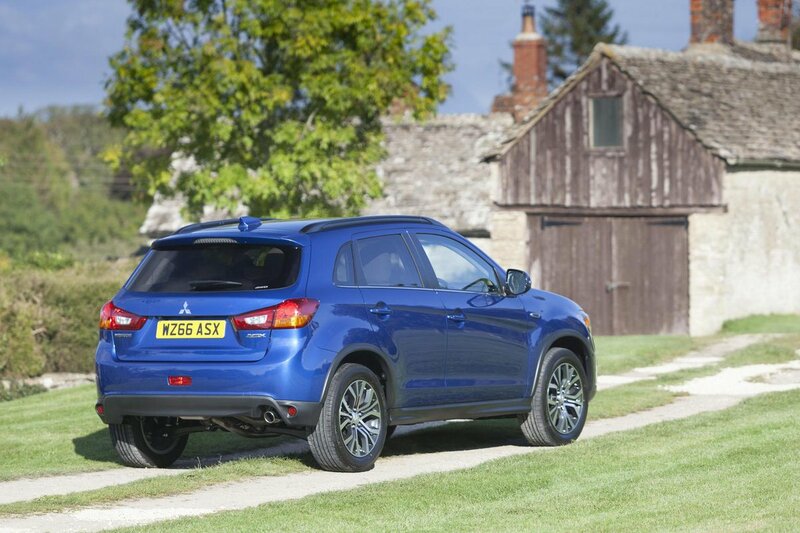 Mitsubishi ASX Performance, Engine, Ride, Handling | What Car? The 1.6-litre diesel, which is available with both two and four-wheel drive, turns the tables and feels much stronger relative to the competition. It’s possessed of a broad spread of torque that starts low down in the rev range that makes the ASX feel quicker and more flexible in every-day use than an Ateca 1.6 TDI or Qashqai 1.5 dCi. Then there’s the 2.2-litre diesel engine. It’s available only with a six-speed automatic gearbox and all-wheel drive, and provides a detectable boost in low-rev muscle over the 1.6, although outright performance isn’t that much stronger. In general the ASX rides pretty well, to the extent that you’ll find it more comfortable more of the time than a Vauxhall Mokka X. It’s pretty good at smoothing over sharp-edged bumps, such as large potholes, without thudding heavily. It’s not perfect, though – there’s a little more float over dips and crests than the superbly composed Ateca, and more fidgety across worn-out town roads than the Nissan Qashqai, which remains the car to beat if a smooth ride is top of your wish list. 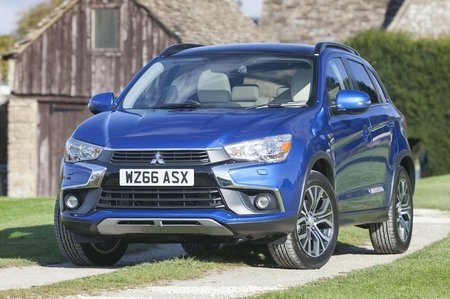 There are plenty of qualities that should make the ASX a decent handling car. The suspension set up, for example, manages to check body roll better than a Vauxhall Mokka X, but remains supple enough to allow the ASX to keep to your chosen line, even on heavily undulating roads. But the aspect that lets it down is the steering. It’s light enough for town duties and reasonably accurate if you’re driving slowly, but begin to press on and it gives you no insight as to what the front wheels are up to, and suffers terrible kick-back that causes the steering wheel to squirm away in your hands. Grip levels are reasonable, but the front end will wash wide earlier in fast corners than it will in the Ateca. For those that regularly trundle along muddy tracks or need a car that will cope with winter snow, the four-wheel drive versions add valuable extra traction. The ASX is nowhere near as refined as best-in-class rivals, such as the Nissan Qashqai. In the diesels you are subjected to excessive boom and clatter, particularly from cold, and the petrol engine sounds strained and thrashy under hard acceleration. Plenty of road and wind noise intrude at motorway speeds, too. The gearshift on manual versions has a positive gate that makes it easy to find the right gear, but its long throw and slightly notchy action make it less satisfying to use than the a Seat Ateca’s. Both the clutch and brakes have a confident feel, which makes smooth driving in stop-start traffic easy.